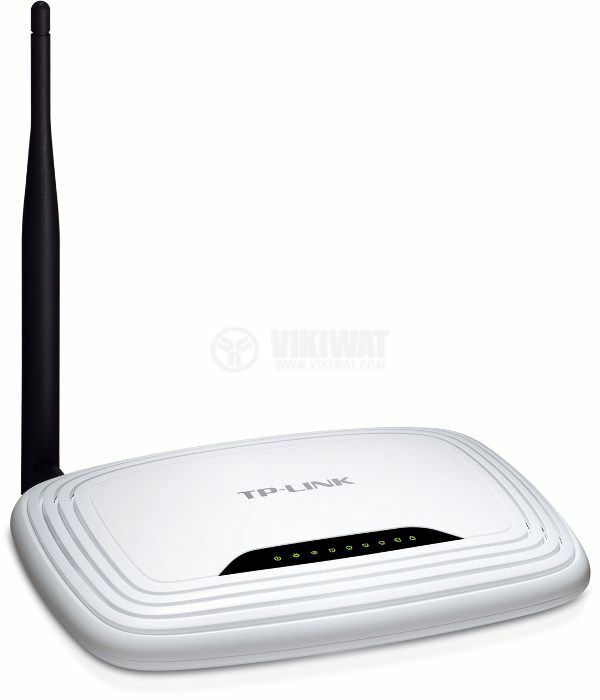 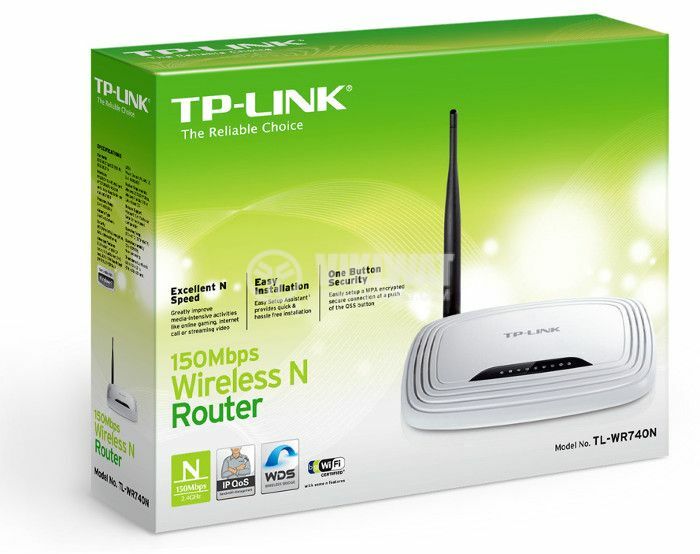 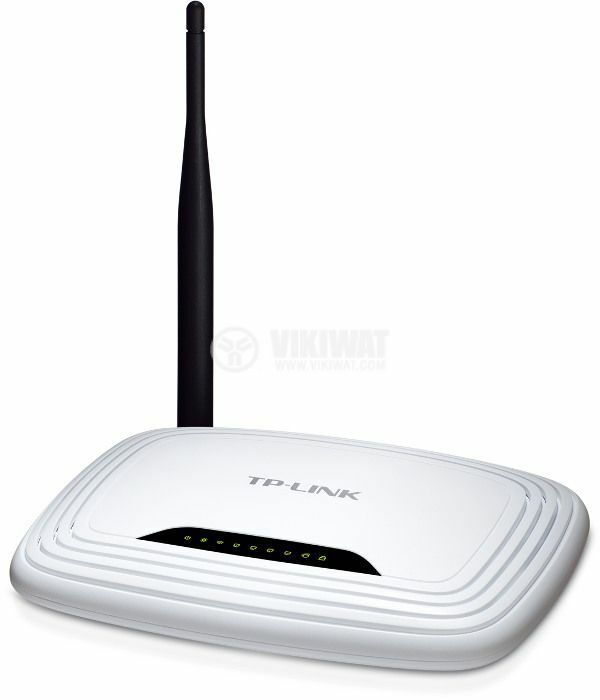 Wireless router TP-LINK,TL-WR740N, 150 Mbps 10 /100 Mbps. 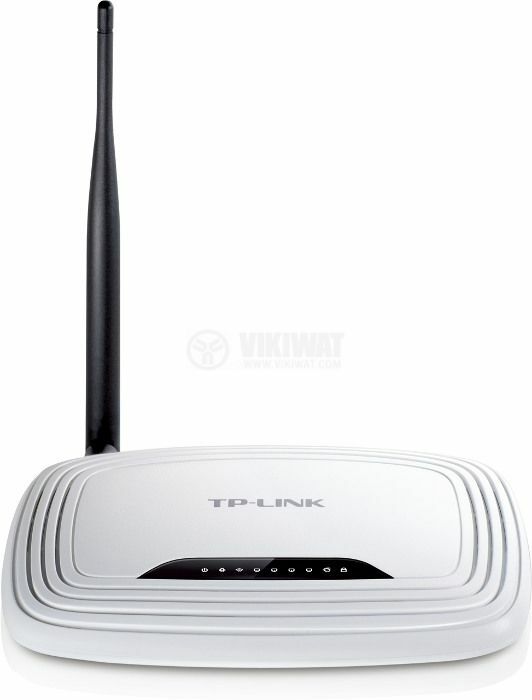 Overall dimensions (W / H / B) - 174 x 118 x 33 mm. 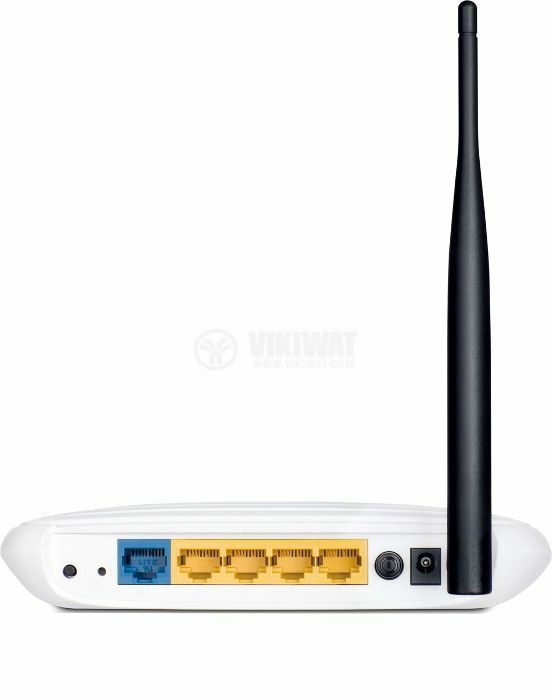 1 10/100 Mbps WAN port.